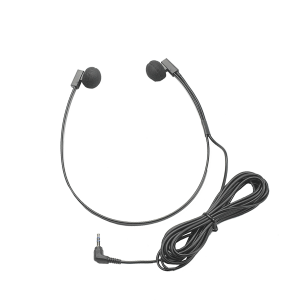 We offer the widest selection of medical transcription headsets and dictation headphones/dictation headsets that are not only great sounding, but they are also comfortable. 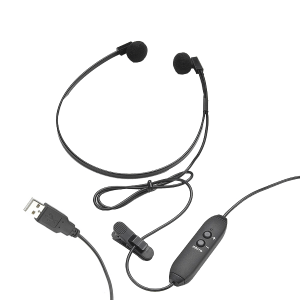 It is important to have the best-sounding transcription headset. 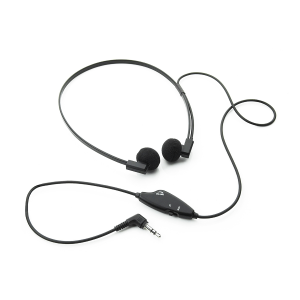 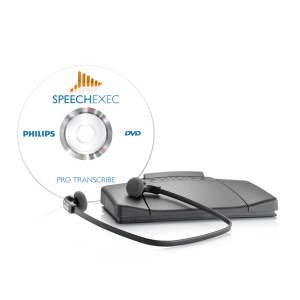 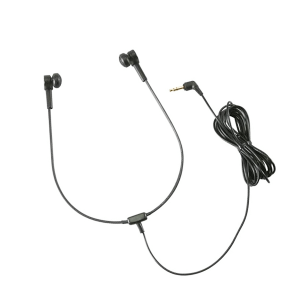 We offer transcription headsets for PC and stethoscope headphones for transcription. 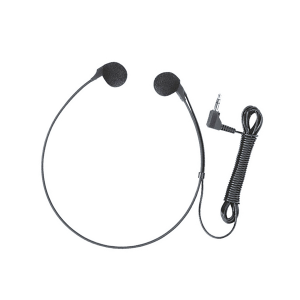 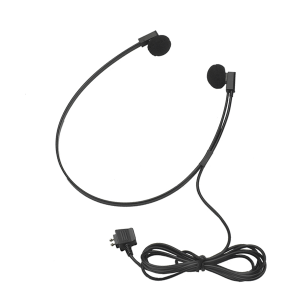 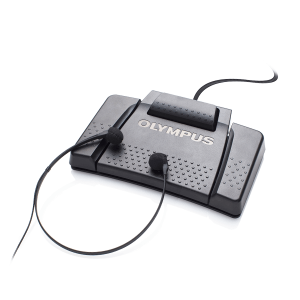 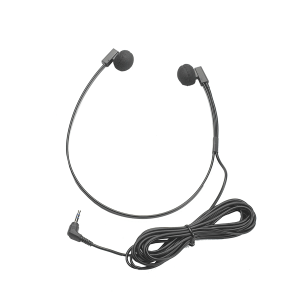 We also have the largest selection of the hard-to-find dual plug Dictaphone headsets and round DIN plug for different transcription machines.